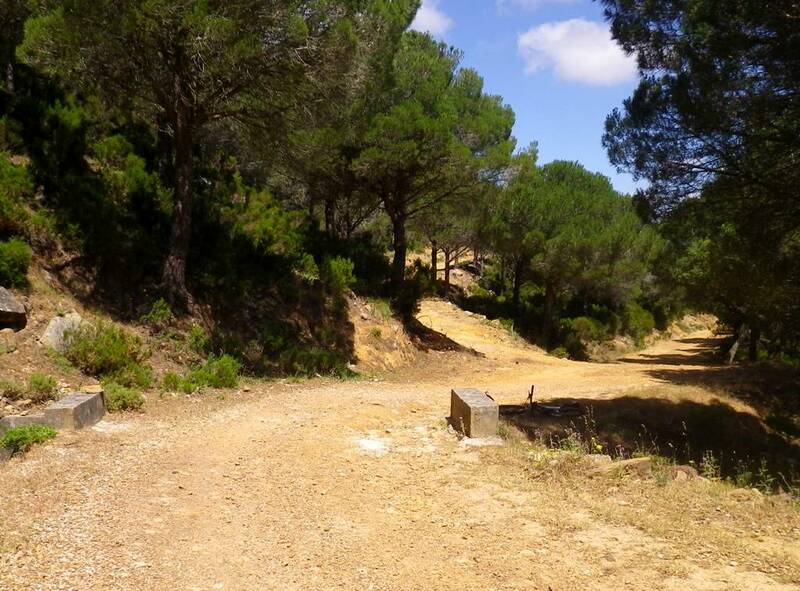 GR7, Single Tracks, White Village, Typical Spanish Breakfast, 6.5 km Climbing, Surrounded by Unspoilt Rough Nature, Wild Life, Amazing Views, Awesome Downhill. This guided tour is a pure mountain biking experience. Parroquia La Divina Pastora in Facinas. Typical spanish breakfast at bar La Cueva of Patry in Facinas, extra power before climbing the mountain. Close the gates, Thank you! 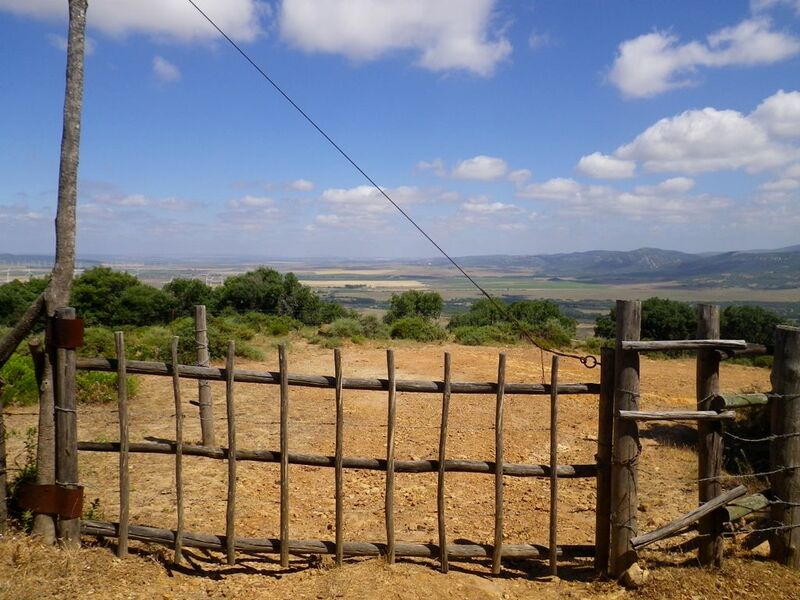 Gate to mtb Paradise Facinas Mountain. 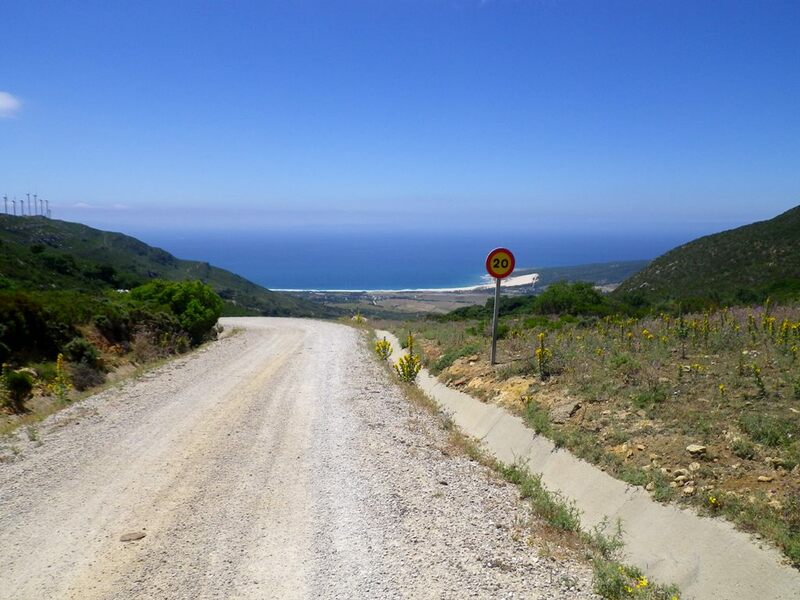 This is mountainbiking in Tarifa. This is Private Property, FORBIDDEN! !